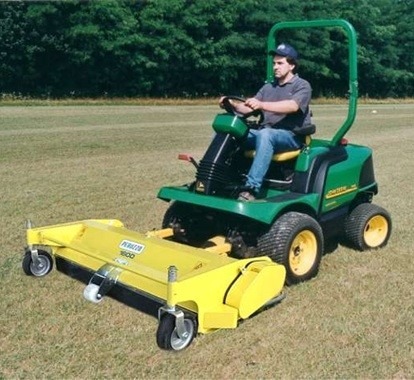 Designed for being mounted on different tractors. 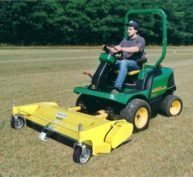 The Flail mower TEG SPECIAL is used for cutting (mulching) and detaching on turfs with high operation speed. supplied with overrun clutch (where possible) with rpm according to tractor. PTO SHAFT: According to the type of tractor. FLAILS: Different type of flails for different duty accordingly.